Event Description This Quick and Easy Cards Class is all about making easy to duplicate cards We generally meet on the 2nd Tuesday of the month, in the evening. 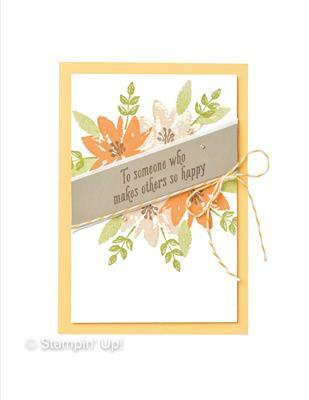 Make 6 cards (2 each of 3 designs) and your envelopes are included. 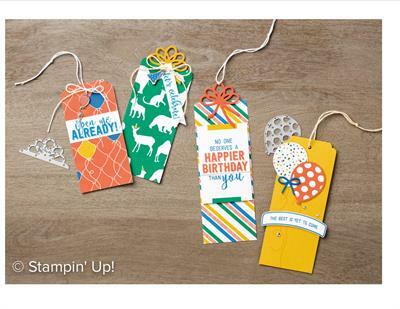 This is a great class to bring a friend and enjoy a fun and relaxing time making cards. Class is held at Crafting on the Hill Studio. 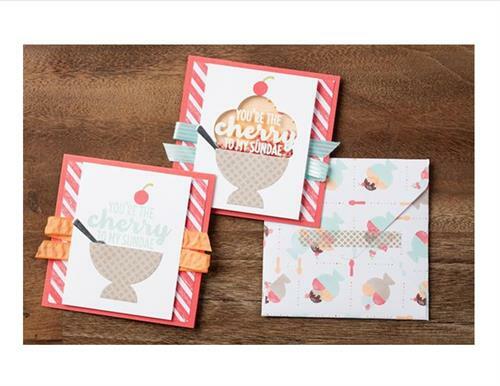 BRING A FRIEND and you and your friend get to choose 3 cards each from my cards stash! Please bring your own scissors and adhesives.